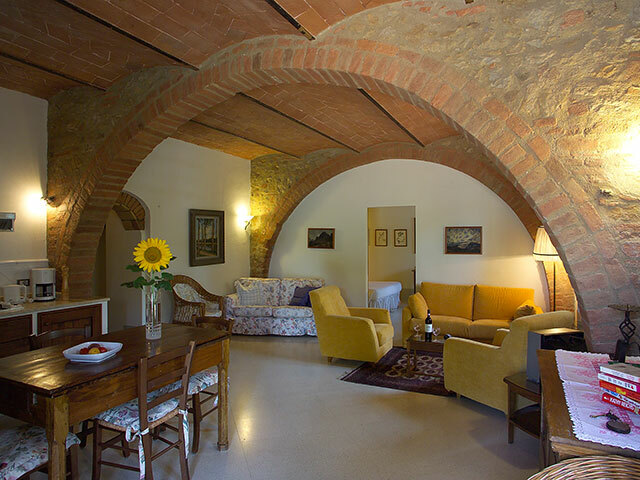 Il Rosolaccio is a farmhouse in the hills between Florence and Siena offering self-catering and B&B accommodation for an authentic Tuscan experience. 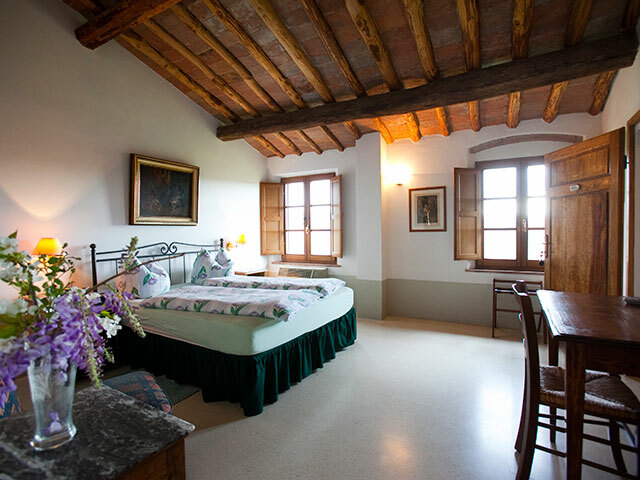 Each room and apartment maintains its original rustic character with the advantage of everyday comforts and a swimming pool. Over the centuries the buildings have been enlarged by different families of farmers who cultivated vine for Chianti wine, olives and sunflowers.